Amenities Stone Maiden Inn - Bed & Breakfast in Stratford, Ontario. At the Stone Maiden Inn, we pride ourselves in being enviornmentally friendly. 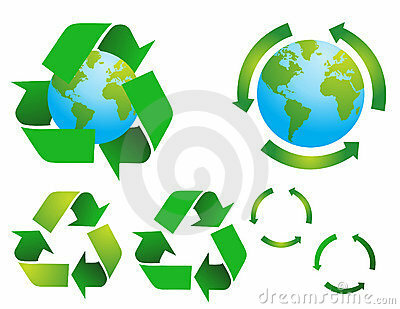 We request that our guests assist us by leaving recycling items for disposal. Towels and linens will be changed daily only at our Guest request (longer term stays). We request that air conditioners, fans, electronic equipment and heaters be turned off when not in use. We proudly purchase our food locally where possible. We can make a difference if we all do a small part. Complimentary self-serve Coffee/Tea bar available for guest use 24/7. Daily housekeeping services provided on request. Guest fridge on 2nd floor available to all guests. Some rooms have individual bar fridges. Early checkins/late checkouts may be accommodated for a nominal fee. Dietary restrictions can be accommodated if known in advance. Outside sitting area off parlour and railroad garden for quiet relaxation. Webmaster (C) 2010 Stone Maiden Inn Site designed, hosted and promoted by GSL Technologies Inc.